At the close of each quarter, strategic planners in the healthcare industry have the opportunity to present quarterly findings and progress updates to executive teams and upper-level management. These quarterly meetings often provide critical insight to continued advancement in planned growth-related projects or could be the ideal time to present new ideas. They present an opportunity to share key findings to leadership that can change the course of how a hospital’s planning, marketing, and business development departments will function in the weeks and months to come. Therefore, it is critical that you are prepared to tell the most compelling story possible with the data you have on-hand. Executives expect these quarterly updates to be high-level summaries of the market landscape and cover everything from your hospital’s market share, trended volume, competitor positions, product lines, payor mix, patient migration patterns and more, to be presented in a brief, insightful, and visually appealing way. Insight to your progress in reaching planned goals and new details about emerging market opportunities will need to be clear and easy to interpret and must readily facilitate productive conversation. 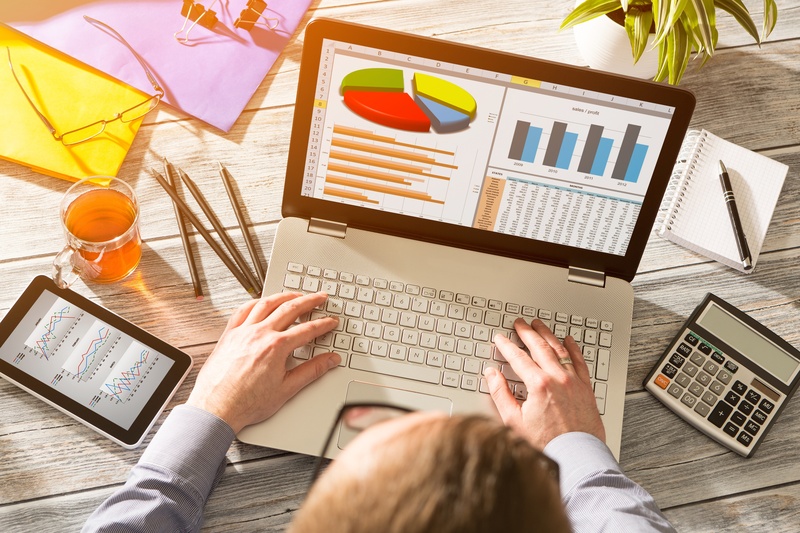 In order to deliver the brief, insightful presentations that are expected from leadership, strategic planners must pull and sift through significant amounts of data to determine what details are most important. Planners are then tasked with transforming these meaningful details into a compelling story. Stratasan has compiled a list of six ways to tell a better story with your data.